For thousands of years, all human civilizations have looked for answers in the sky. Ancient societies assigned a mythological, fantastical origin to star outlines and they even developed lasting beliefs such as astrology; whereas modern societies, given our specie’s development and scientific advances, tried to find rational explanations for what was happening millions of kilometers over our heads. Nowadays there is an explanation for most celestial phenomena. However, we are still amazed whenever we look at the sky and see the space’s dimensions. Most of these phenomena are exceptional and infrequent. You can find below some of the unprecedented astronomical moments in 2018. We have created a series of “postcards” to try and explain the best way of observing and enjoying them. During the summer of 2018, we were able to observe five planets from the Earth, visible to the naked eye and the same time. Even though it is difficult to distinguish them from other stars, they do have a special brightness to them. Read the full article: Planets: The Great Stars of Summer. It was reported in the media as the most spectacular eclipse in recent years and there were reasons for it: it was the longest eclipse to date in the 21st century. 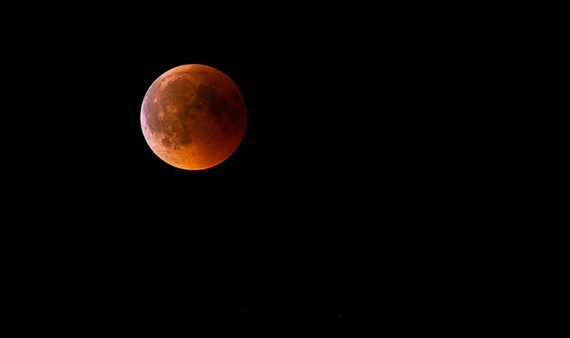 The Moon turned red for over an hour and could be observed from most of Europe and Asia. Find out the reason behind this interesting phenomenon. Read the full article The Night of the Blood Moon. 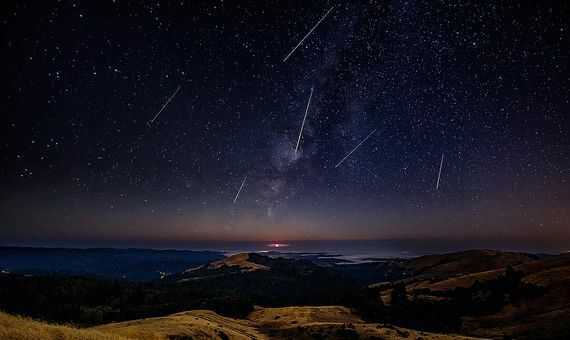 If you are lucky, you can see a shooting star at any time. However, on some days of the year there are a higher number of the shooting stars per hour: a phenomenon known as Perseid meteor shower. Check here on how to see them in the best conditions and, if you are lucky, they may even grant you some of your wishes. Read the full article The Hunt for Shooting Stars. At the moment, over 1000 active satellites keep an eye on our planet to control and study certain variables. 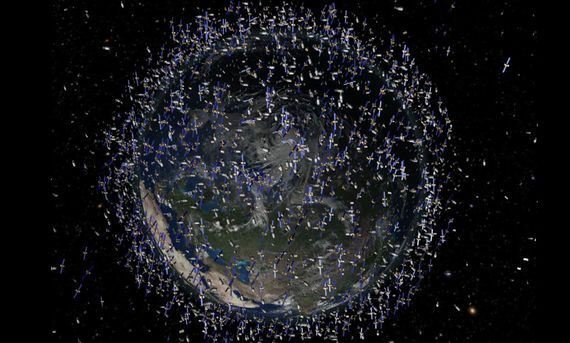 Another 5000 satellites were launched by humans but are no longer used. However, there is a new trend emerging: launching man-made objects into orbit to simulate stars. Read the full article The Arrival of Artificial Stars. The September equinox marks the beginning of autumn in the Northern Hemisphere and the start of spring in the Southern Hemisphere. It is one of the two days of the year in which day and night both have the same duration: approximately 12 hours. 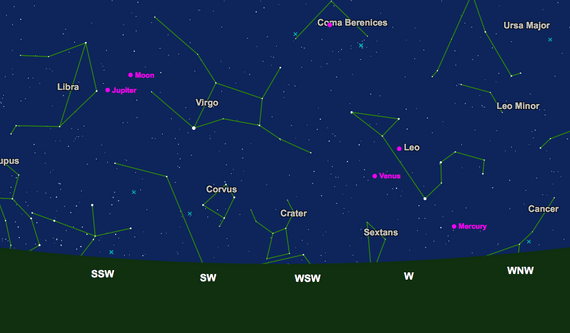 Furthermore, here begins one of the best times of the year for observing the night sky. 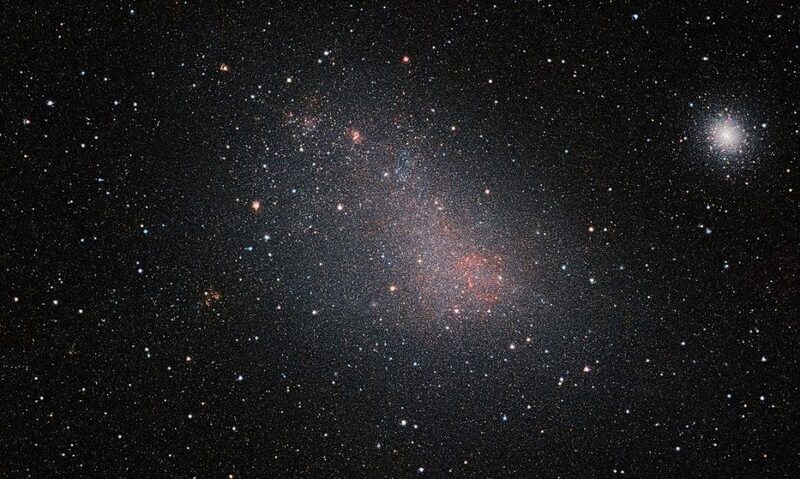 In the coming months we will be able to observe different planets and even the Magellanic Clouds, the closest galaxies to Earth. Read the full article: Collecting Smudges in the Sky. For centuries, religious and pagan festivities were scheduled according to the constellation display in the sky. The Celtic tradition that later would become Halloween, also followed this habit. 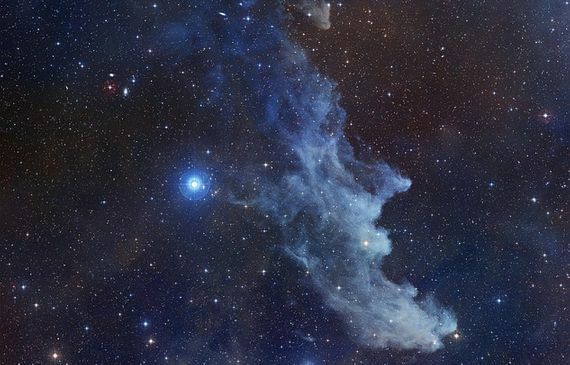 In this spooky night of ghosts and witches, we can also observe in the sky some of the scariest celestial bodies such as the Witch Head Nebula or the Ghost Head Nebula. Read the full article: Scary Astronomy for Halloween Night. The 12 signs of zodiac used in astrology today were chosen by the babylonians, but the actual astronomers insist that the complete wheel of zodiac constellations is composed by 13. The forgotten sign, the Ophiuchus, would redesign the zodiac calendar. Discover the real sign that would correspond to your birth date. 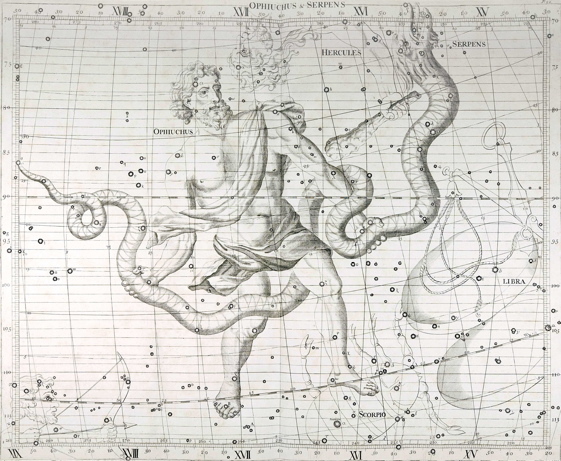 Read the full article: Ophiuchus, the 13th Sign of the Zodiac. According to Christian tradition, a star led the Three Wise Men to the place of Christ’s birth in Bethlehem. Astronomers have discussed several options to try to explain what astronomical event may correspond to said star. 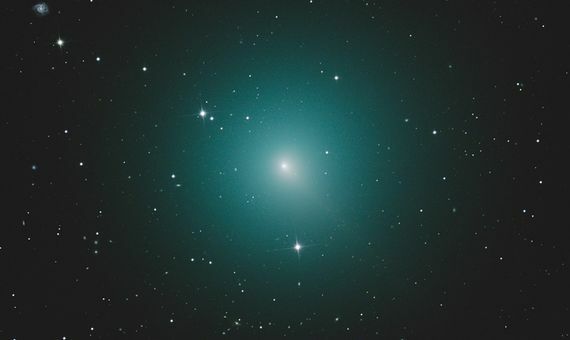 Be that as it may, this year we will be able to see a comet on Christmas time that may well resemble the star of Bethlehem and which will pass very close to Earth. Read the full article: The Comet that Heralds the Arrival of Christmas. December 25th is the day that Jesus was born, according to the Christian tradition, but it is also the winter solstice in the northern hemisphere, the shortest day of the year in terms of daylight. This is not a coincidence at all, since it was the Pope Julius I who made both dates match in order to make it easier for Romans to convert to Christianism without giving up their festivities, as they used to celebrate their holiday Sol Invictus. 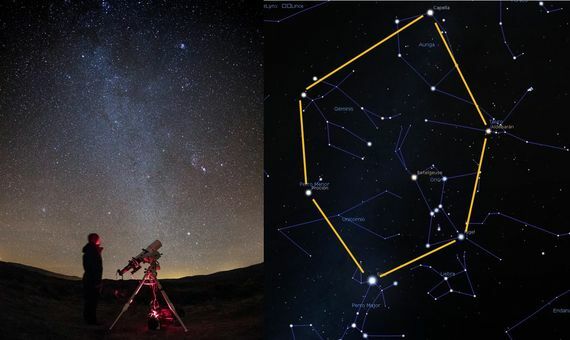 We advise you on how to observe the night sky these holidays. Read the full article: The True Christmas Lights.